In research applications, attocube's interferometers are used as a ubiquitous tool to measure displacements and vibrations in a variety of settings. For instance, they are used to analyze frequency spectra of nanostructured cantilevers and material deformations in optomechanics. To study and exploit quantum effects of light and mechanics, nanostructured cantilevers are widely used. The interaction between the cantilever and its surrounding environment changes the cantilever's state of motion. Optically measuring this change is a means to identify material properties (material science), to detect magnetic fields, or to read out the cantilever's temperature. 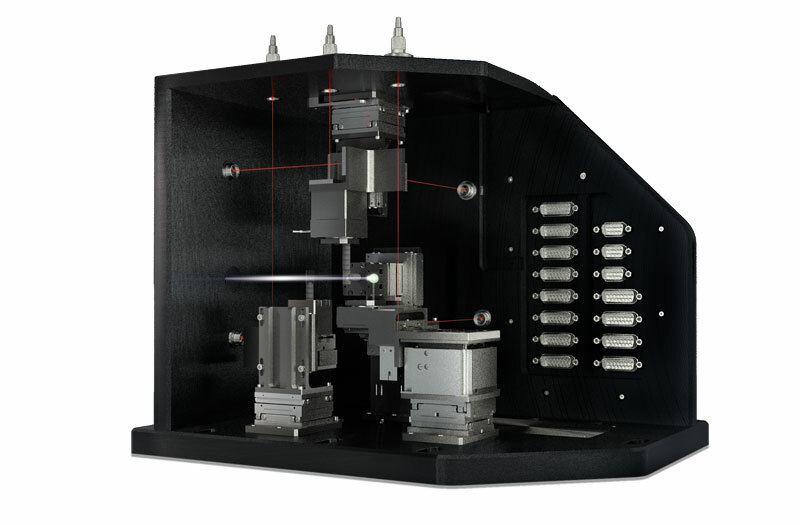 attocube's interferometers are readily integrated in such setups to capture the cantilever's state of motion. To identify and utilize microscopic material properties, optical radiation is used both as a means to manipulate as well as to sense. Strong laser beams lead to a material deformation via local heating, and weak beams are used to sense the deformation "back-action" free. A main requirement for optical sensing is a stable laser source to enable high signal-to-noise ratios. 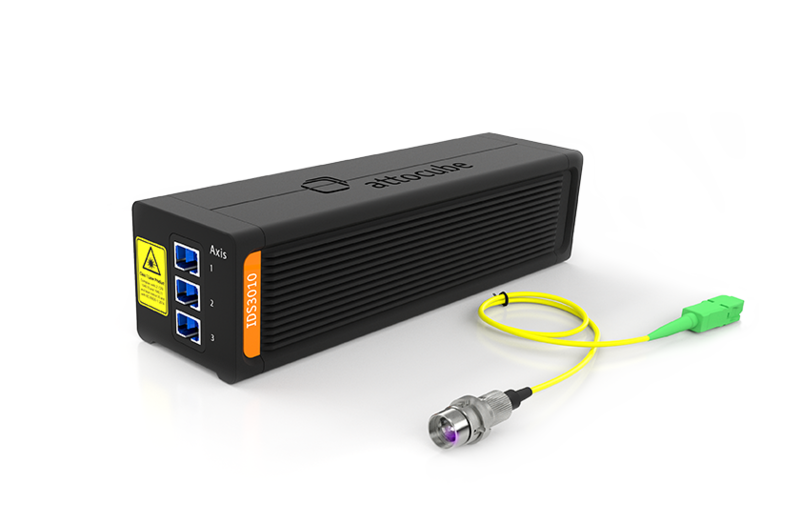 The atomically stabilized laser in attocube's interferometer fulfils these demands. Furthermore, a wide range of vacuum and low temperature compatible sensor heads renders the IDS a suitable measurement tool for material science. Nanostructured materials provide highly unusual optical properties compared to common bulk optical media. By writing crystal-like structures with sub-wavelength features into materials like silicon, nanometer thin mirrors can be realized. Also other usually "macroscopic" devices can be brought to the micro and nanoscale by implementing such "photonic crystal" structures. The interferometers are not only used for the exact mechanical characterization of photonic crystal structures; they are also employed in the actual nanofabrication process where utmost accuracy in displacement sensing is in demand. 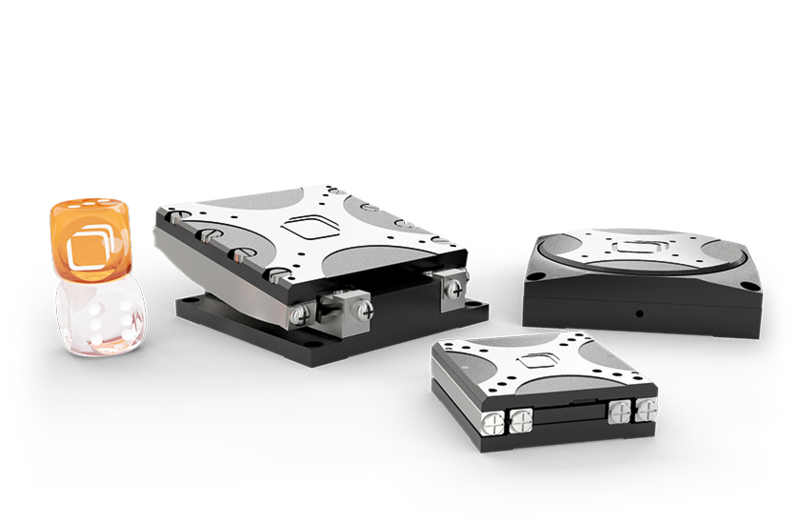 Our Customized Motion Solutions are integrated nanopositioning solutions tailored to the customer’s needs by our highly skilled engineers.